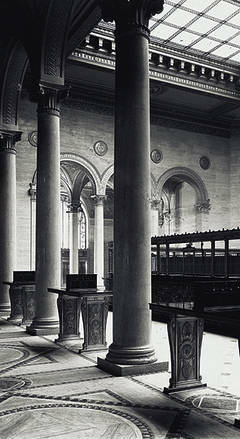 Do you know where Martins Bank in Liverpool City centre is? I have searched local maps but I am unable to locate the building and suspect it may no longer be around. 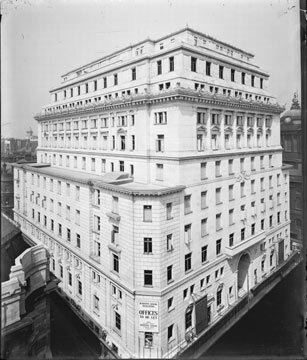 During the Second World War, a large part of Britain’s gold reserve was stored in the Liverpool branch of Martins Bank.